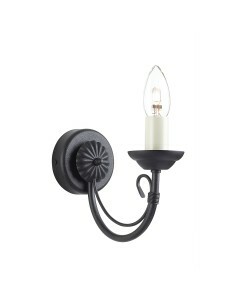 This Belfry 1 light wall light is a truly medieval design offering hand-crafted metalwork at its ver.. 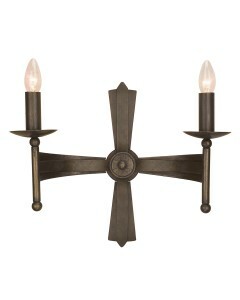 This Belfry 2 light wall light is a truly medieval design offering hand-crafted metalwork at its ver.. 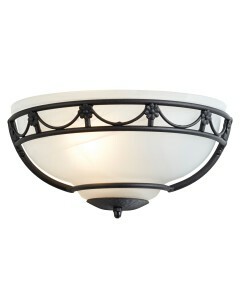 This Brightwell 1 light wall light is uncompromising in quality and style. 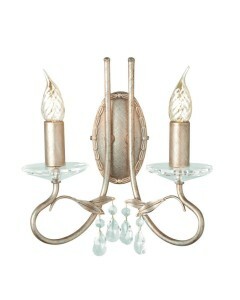 It has an elegant cut gla.. 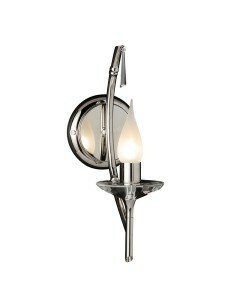 This Brightwell 2 light wall light is uncompromising in quality and style. 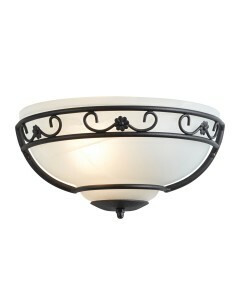 It has two elegant cut gl.. 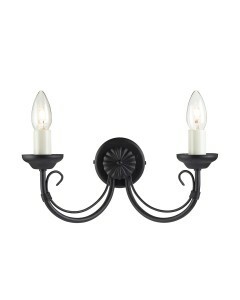 This Carisbrooke 1 light wall light is a candelabra style Gothic bracket with a distinctive hand-bou.. 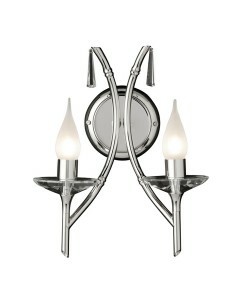 This Carisbrooke 1 light wall uplighter has delicate scrolls and a white glass, giving this light a .. 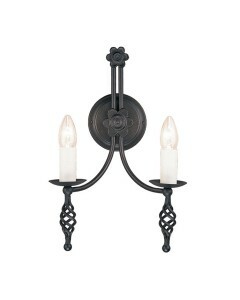 This Carisbrooke 2 light wall light is a candelabra style Gothic bracket with distinctive hand-bound.. 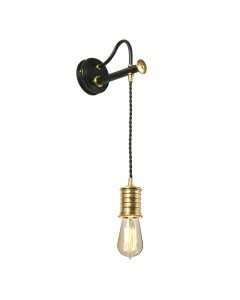 This Chartwell 1 light wall light has a delicate scroll matched to the hand-worked wire bound arm an.. 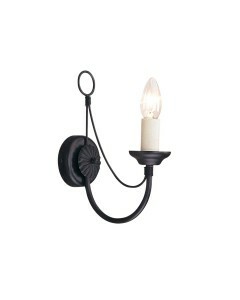 This Chartwell 1 light wall uplighter has delicate scrolls and a white glass, giving this light a ti.. 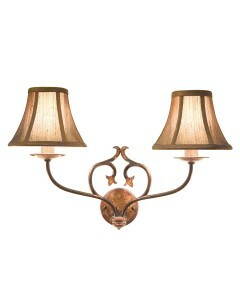 This Chartwell 2 light wall light has delicate scrolls matched to the hand-worked wire bound arms an.. 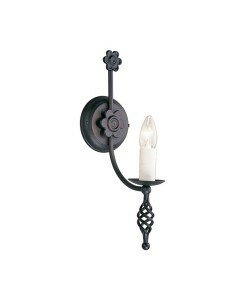 This Cromwell 2 light wrought iron wall light is truly medieval in design. 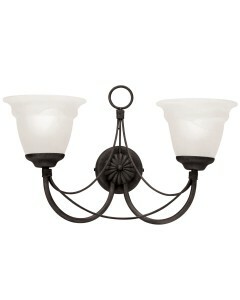 This is a heavy and hand .. 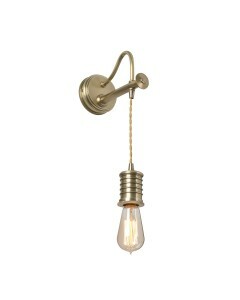 This Douille 1 light lamp holder wall light is ideal for a vintage ind..